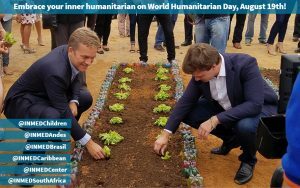 Home › Announcement › World Humanitarian Day! 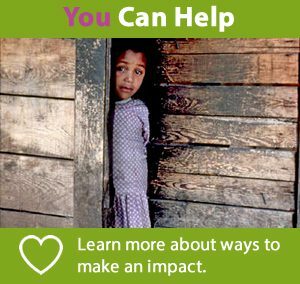 Tomorrow is World Humanitarian Day! 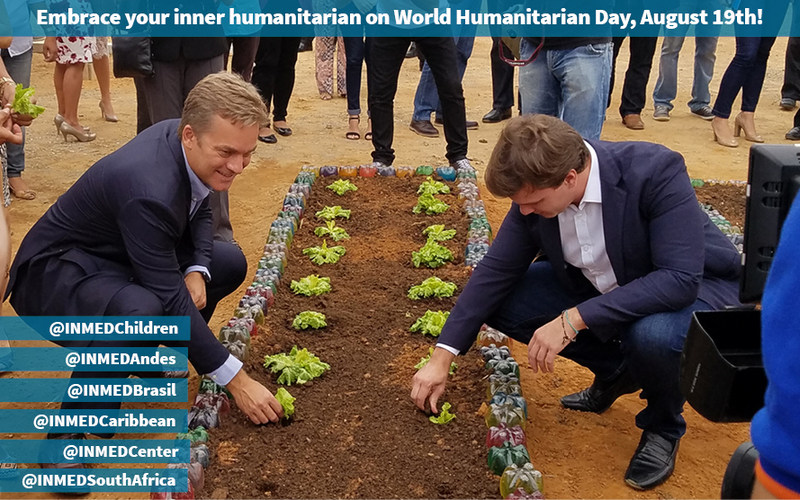 INMED celebrates all the humanitarians who give selflessly of their time, talents and resources to help those in need – from planting school gardens to sprucing up playgrounds to assisting community health workers. 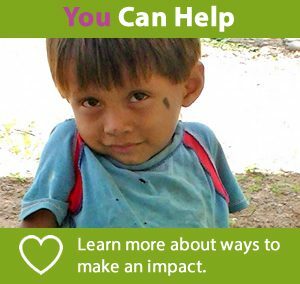 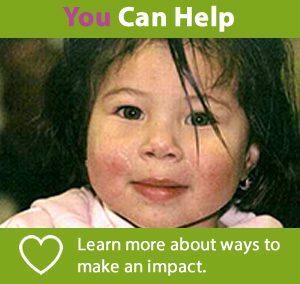 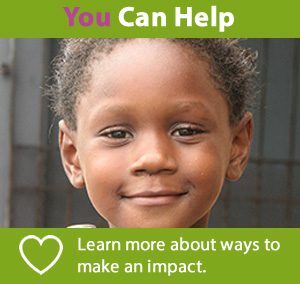 Become a humanitarian yourself by volunteering for INMED. 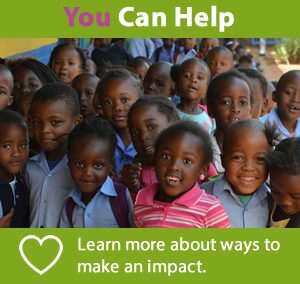 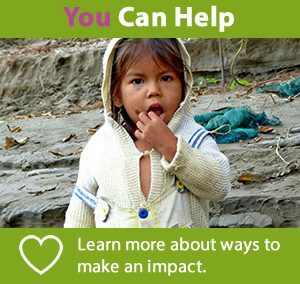 We offer corporate and individual volunteer opportunities in Brazil, Peru, Jamaica, South Africa and Sterling, Virginia in the US.